On May 11th 2013 Wigan Athletic and Manchester City played in the FA Cup final. Whilst Man City had experienced success before, Wigan were considered the underdogs. This was a new experience in their 81 year history. As a supporter of another North West club, I know that many fans of Blackburn Rovers were wanting Wigan to win. 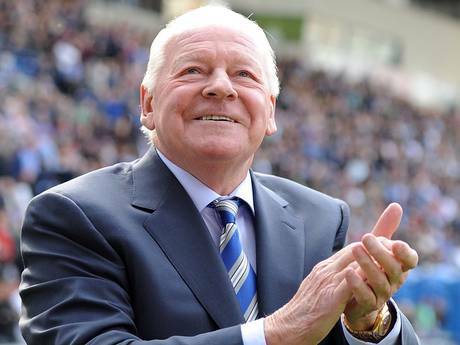 The reason for this is because of the historical relationship that Wigan owner Dave Whelan has with Blackburn Rovers, that supporters of the club will also support Wigan in an otherwise neutral match. He played for Blackburn Rovers against Wolverhampton Wanderers in the 1960 FA Cup final and broke his leg in a tackle with another player. In 1 Samuel 18 David made a covenant with Jonathan and after Jonathan died, David made a point of looking for anyone who was of the same family of Jonathan, to whom he could be gracious. He sought out Mephibosheth and bought him to his palace and had him sit at his table in a place of honour. Mephibosheth was overwhelmed by this extraordinary act of kindness and mercy by the King as he knew he had done nothing to deserve it. 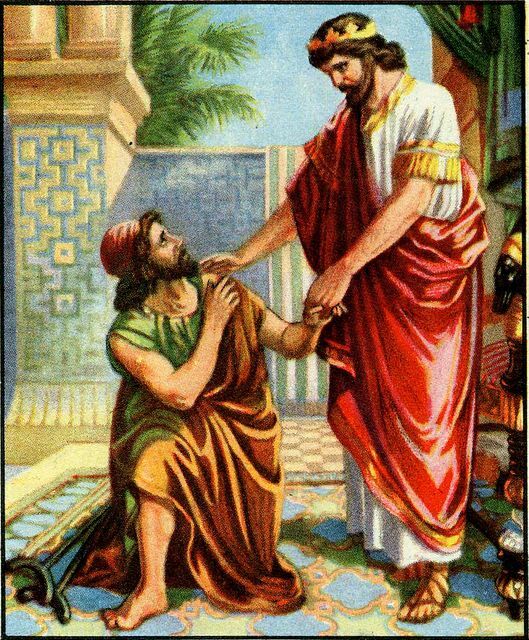 It was only because of David’s relationship with Jonathan that Mephibosheth was invited to David’s palace. He had done nothing to earn it on his own. This can be compared to the relationship that God has established with the Church through the death and resurrection of Jesus. It is because of the relationship that that Father has with the Son that anyone can come and benefit from that relationship through the sacrifice Jesus made. We haven’t done anything to earn or deserve it. We are the benefactors even though it had nothing to do with us. We come to God through no merit of our own.